Not the right Antivirus product you were looking for? 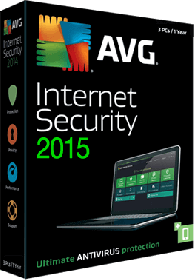 Check out our selection of additional Microsoft Antivirus software today. $11.99 | In Stock Want it Now? Order and receive your download instantly.